Sweden. Nordens Ark (Ark of the North) is a zoo in Bohuslän. 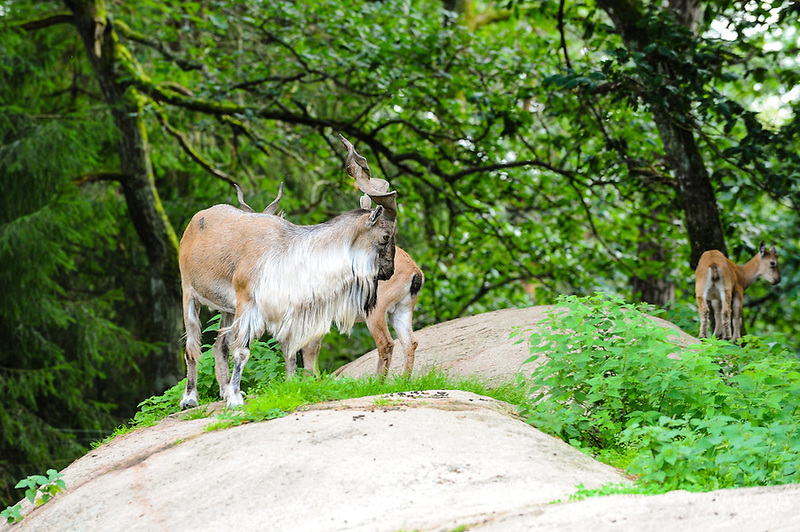 Tadjiik markhor, a large goat with long corkscrew-like horns.